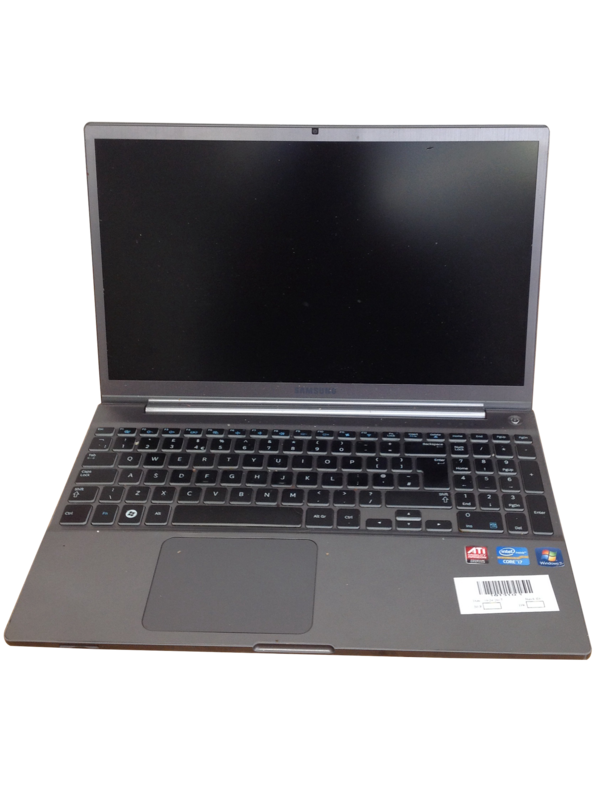 Samsung 700z Intel Core i7 3635QM 2.40GHz 2 8192 1000 Yes 17.3 No Multi-Drive QWERTY Windows 8 COA Present Yes Silver Yes Yes http://bit.ly/2y6SQDX Normal Wear Will not boot into bios - but has been fully tested. 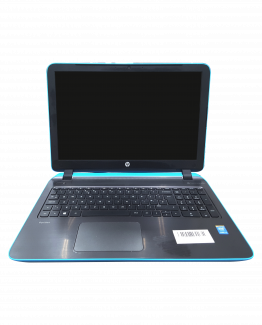 HP Elite book 8440p Intel Core i7 M620 2.67GHz 9 4096 320 Yes 14 No Multi-Drive QWERTY Windows 7 COA Present No Silver Yes Yes http://bit.ly/2A2rCfj Headphone Port Has a bios password, but can boot through F9 boot menu. 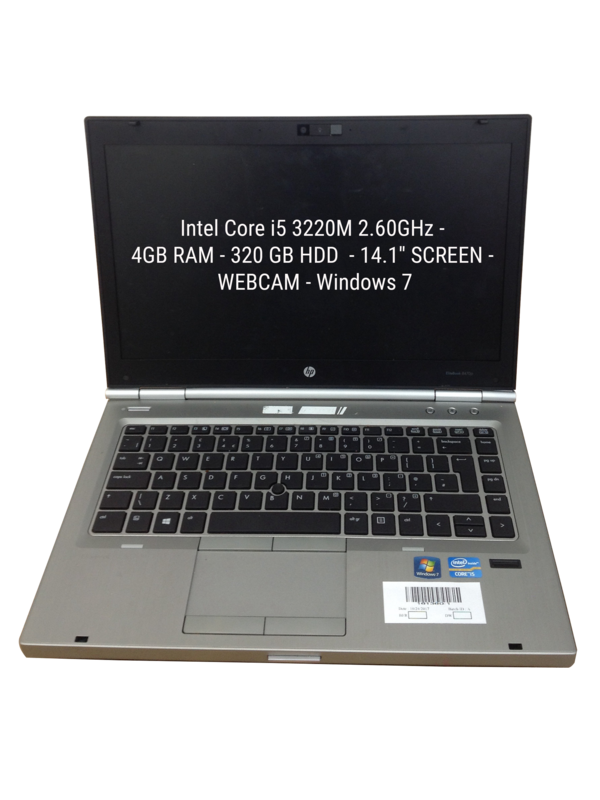 39 x i5 & i7 Laptops with Intel Core i5, i7 and AMD A10 processors. 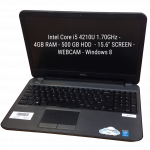 Models include Samsung	700z, Lenovo Z50-70 and Sony Sve1712c5e. 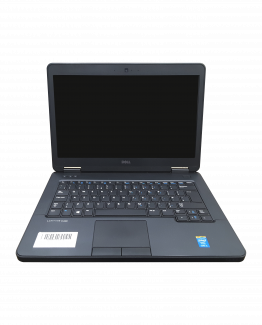 There are 31 laptops in good used condition and 8 laptops with a range of minor faults and cosmetic damage including Will not boot into bios – but has been fully tested and Keyboard Not Functional. 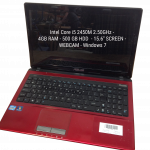 The 39 laptops are packed in a custom built laptop shipping box. 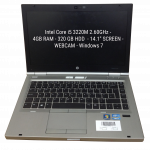 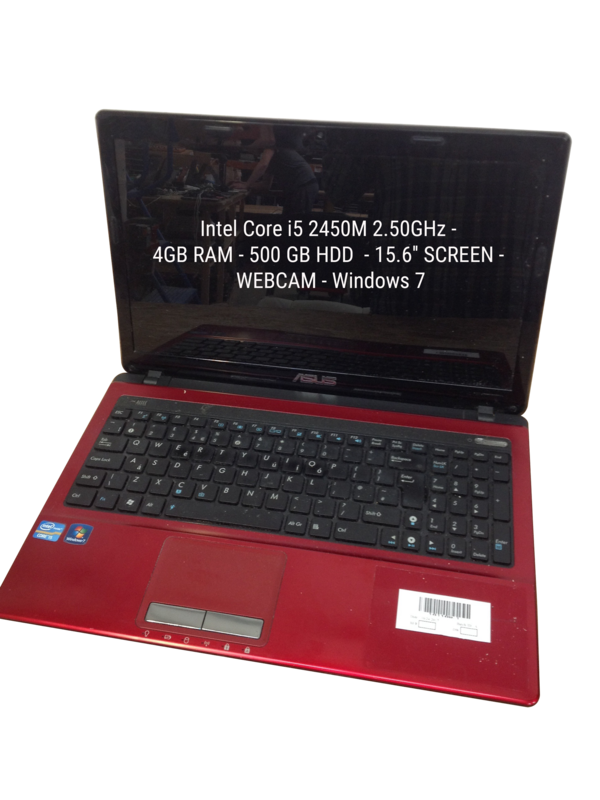 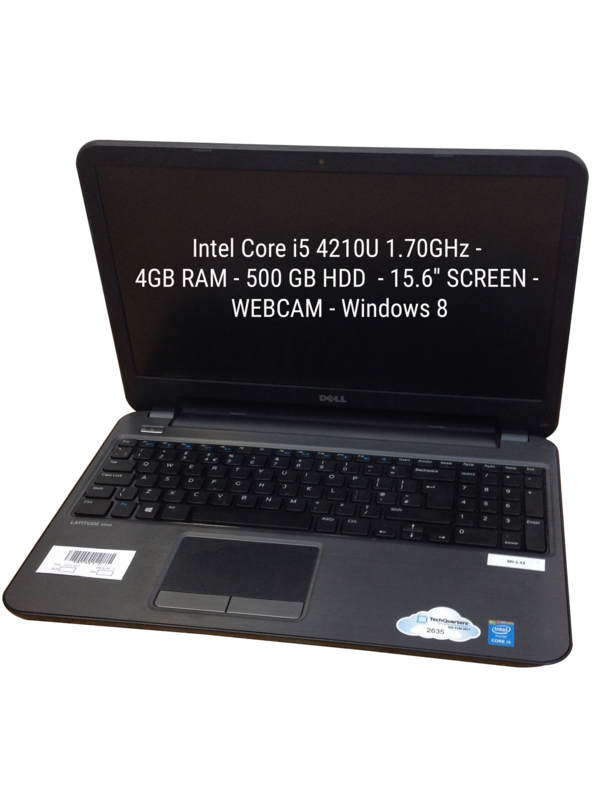 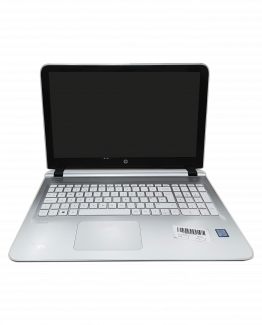 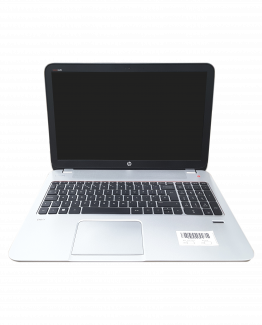 The laptops can be dispatch from Stock Sourcing Wholesale Ltd within 48 hours of payment being received.